"goodbye" - With questions still lingering around Jon's death, his loved ones try to move on, each taking meaningful steps forward in their own lives. As most of them begin to accept that they may never get the explanation they desire, an unexpected member of the group decides to dig even further into the mystery behind Barbara Morgan on the season finale of "A Million Little Things," airing THURSDAY, FEB. 28 (9:01-10:00 p.m. EST), on The ABC Television Network, streaming and on demand. 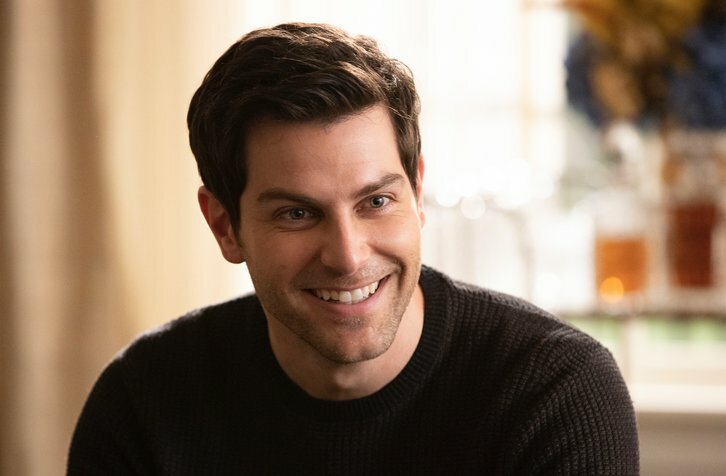 "A Million Little Things" stars David Giuntoli as Eddie Saville, Ron Livingston as Jon Dixon, Romany Malco as ROME Howard, Allison Miller as Maggie Bloom, Christina Moses as Regina Howard, Christina Ochoa as Ashley Morales, Grace Park as Katherine Kim, James Roday as Gary Mendez, Stephanie Szostak as Delilah Dixon, Lizzy Greene as Sophie Dixon and Tristan Byon as Theo Saville.